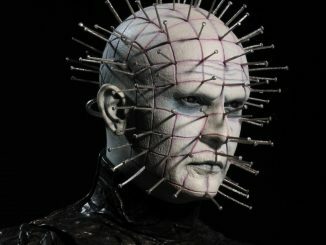 Oh, no tears please. 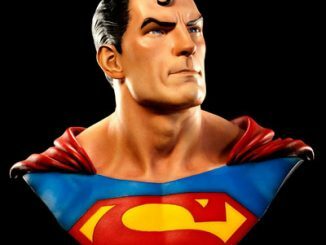 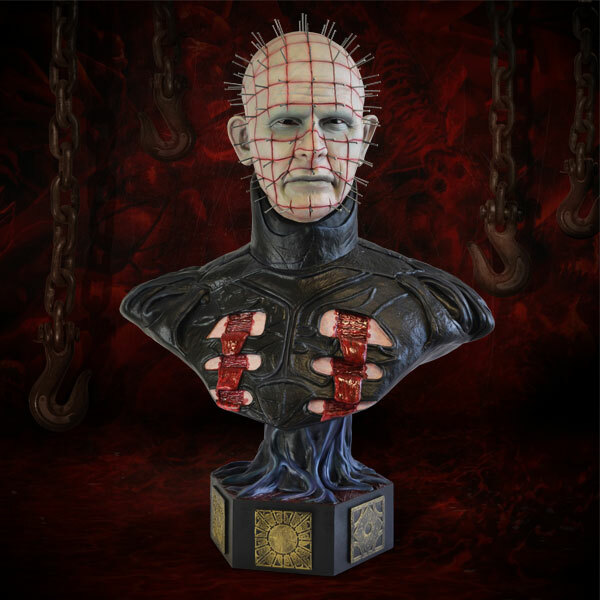 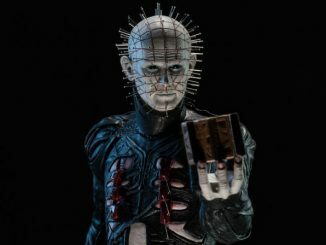 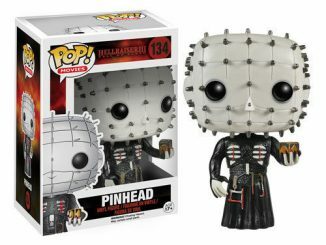 It’s a waste of good suffering… and the Hellraiser Pinhead Life-Size Bust doesn’t like to waste good suffering. 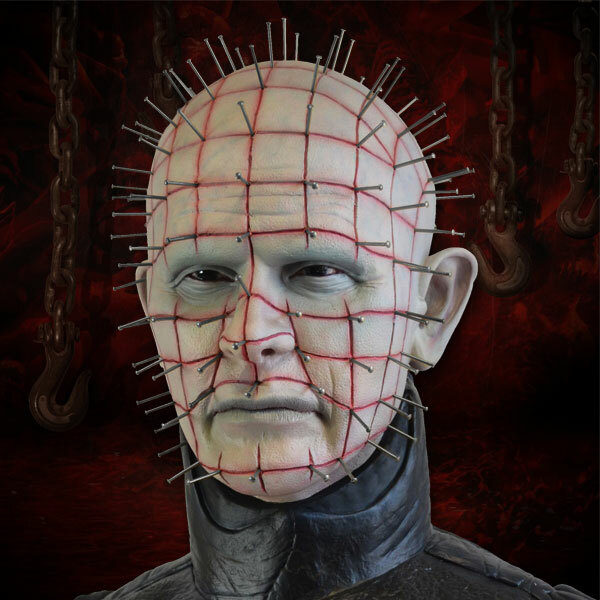 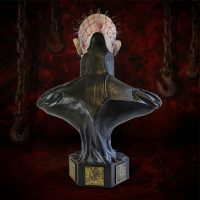 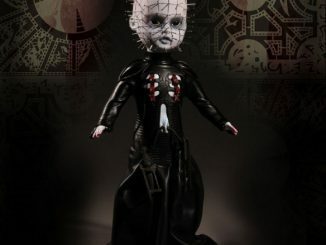 Horror fans might not be able to summon Pinhead by solving the Lament Configuration but you can still bring the Cenobite leader into your home with this 30-inch-tall life-sized bust that features a highly-detailed likeness of actor Doug Bradley’s Pinhead. 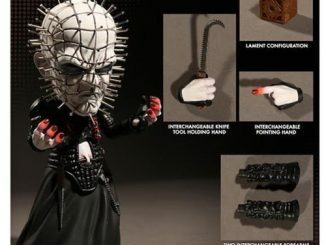 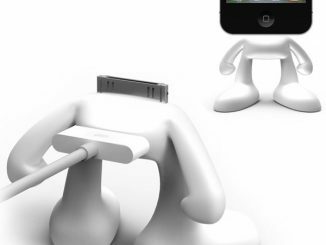 Don’t wait too long to summon this bit of darkness, though, because it’s limited to just 500 pieces. 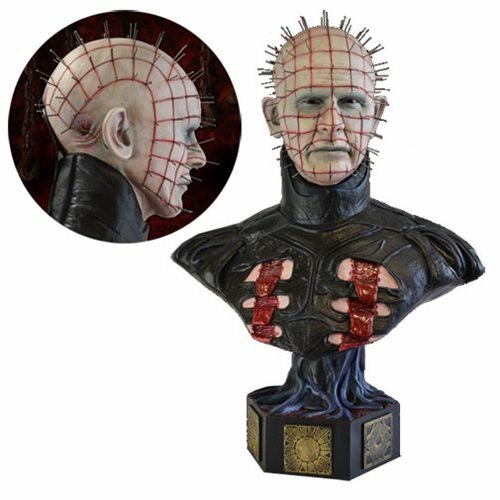 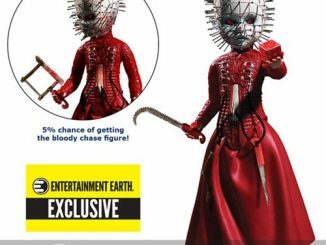 The Hellraiser Pinhead Life-Size Bust will be available May 2017 but it can be pre-ordered now for $699.99 at Entertainment Earth. Does anyone know where the insult ‘pinhead’ came from exactly? 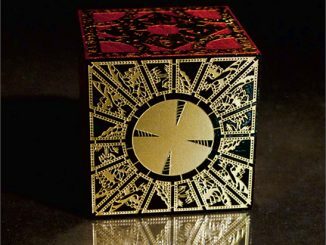 I think the word existed before the guy from Hellraiser hit the big screen. 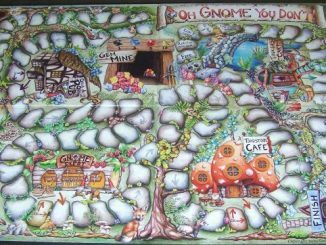 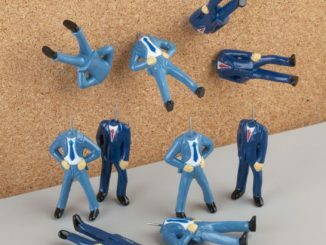 Perhaps these Pinhead Pushpins capture who the true pinheads really are: mindless dudes in blue suits squandering loads of other people’s cash on Wall St.?